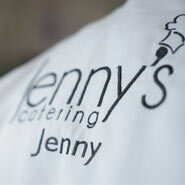 Product launches, shareholder meetings or lunch for a sales team-training day; Jenny’s can prepare tempting menus to suit any occasion. 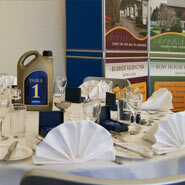 We’ve catered for civic functions and commercial events throughout Shropshire and can provide quality catering & service required at your premises or at special venue. 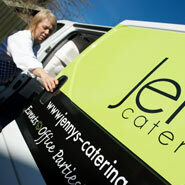 We understand the needs of corporate clients and add our calm and fuss-free organisational skills to take the stress out of planning and running the catering for you events.